Three of our favorite things in life – sailboats, good beer and Maine – will come together this summer at the 2011 Shipyard Cup. The three day series of races in the traditional Corinthian style will be taking place in Boothbay Harbor from August 12 – 14 under the aegis of Hodgdon Yachts and Portland’s Shipyard Brewing Company. We’ll see you there, old sport. 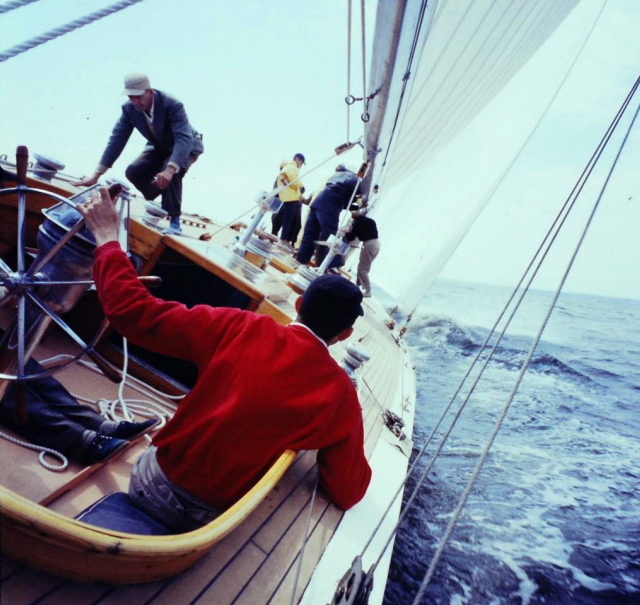 This entry was posted in Sporting and tagged brewery, Maine, regatta, Sailing, Shipyard Cup, yachts. Bookmark the permalink.